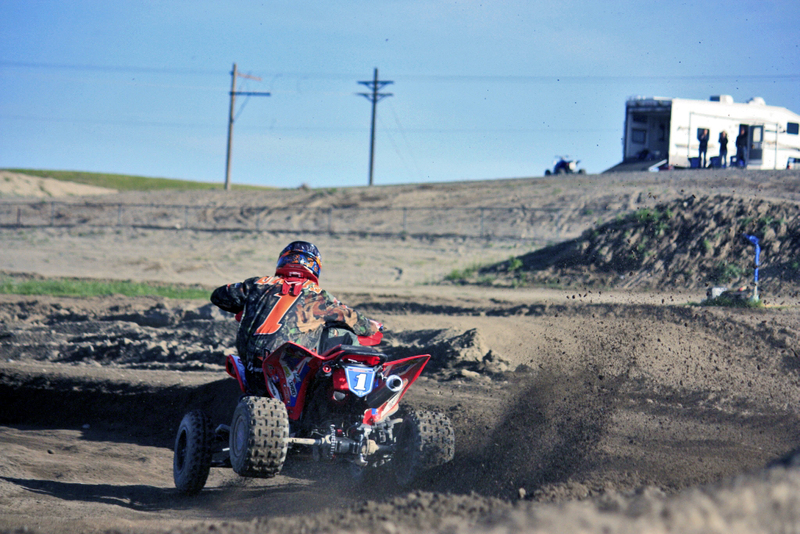 In 2012, Greg Bingaman and three other fathers started Quadcross NW after several bad experiences at a series in California. Finally, the turning point came when 250 and Pro-Am races were combined. As one might expect, the safety of everyone involved was compromised and the father of the pro-am rider took issue with the head of the series. The response was not what they had hoped for. According to Greg, they were told something along the lines of, “Well that’s how we’re going to do things and if you don’t like it, you can do your own thing.” Driving back home to Spokane, the fathers decided they would do just that.